The project focuses on the future by providing hands-on workshops for children. At the same time, it creates city havens, or « Bee Spots », consisting of bee-friendly flowers and insect-hotels, providing safe habitat for the pollinators. 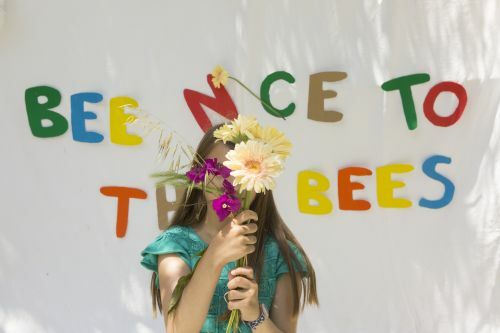 It is about to launch the « Athens Bee Path », a safe pathway for the protection of urban pollinators, with the installation of a series of Bee Spots.